Indian TV producer Ekta Kapoor has confirmed becoming a mother via surrogacy after news broke over the internte. 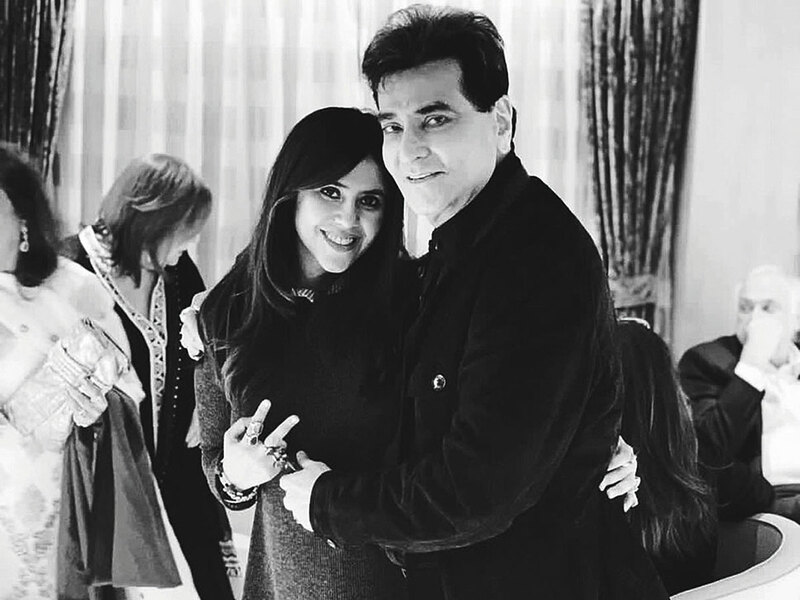 She has named her newborn son Ravie Kapoor after her father and veteran actor Jeetendra, whose real name is Ravi Kapoor. Her son was born on January 27. “By God’s grace, I have seen many successes in my life, but nothing beats the feeling of this beautiful soul being added to my world. I cannot even begin to express how happy my baby’s birth has made me,” Kapoor said in a statement. “Everything in life doesn’t go the way you want it to, but there are always solutions to those hiccups. I found mine and today, I feel immensely blessed to become a parent. It is an emotional moment for me and my family and I can’t wait to begin this new journey of being a mother,” she added. After the news came out on Thursday, Bollywood celebrities like Nimrat Kaur and Hansal Mehta welcomed her to “parenthood”. Dr Nandita Palshetkar, who guided Kapoor throughout the process, said in a statement: “Ekta Kapoor came to me some years back to become a mother. We tried to help her get pregnant with multiple cycles of intrauterine insemination (IUI) and also multiple cycles of In vitro fertilisation (IVF). But we were unsuccessful. Kapoor brother, Tusshar Kapoor, also became a father in 2016 via surrogacy.